It’s Wednesday aka “Hump Day” and time to think about dinner. I am not up to par today but I still have to feed the family right? This is the kind of day when comfort food comes into play. I am making something I grew up with which my son happens to love. 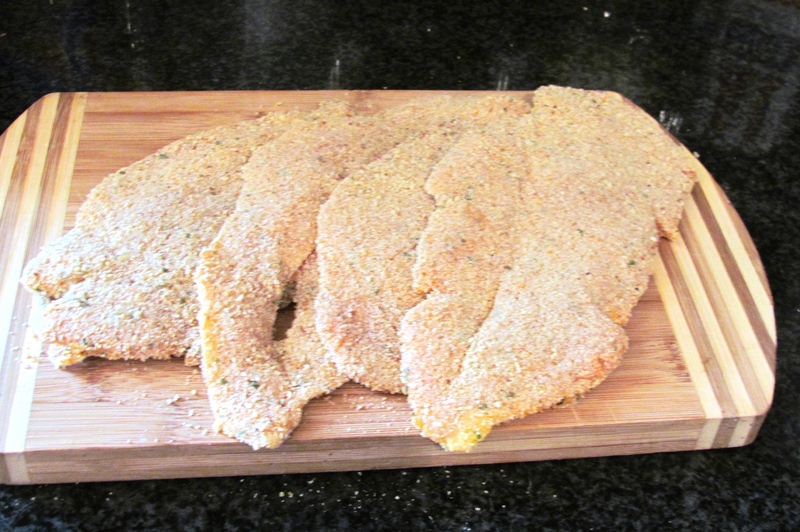 “Milanesa de Pollo”, which is also known as Chicken Milanese, or Breaded Chicken. It’s simply Chicken fillets, dipped in flour, then in an egg, milk, seasoning mix and then finally dipped in bread crumbs. For a crunchier texture I sometimes like using Panko bread crumbs. 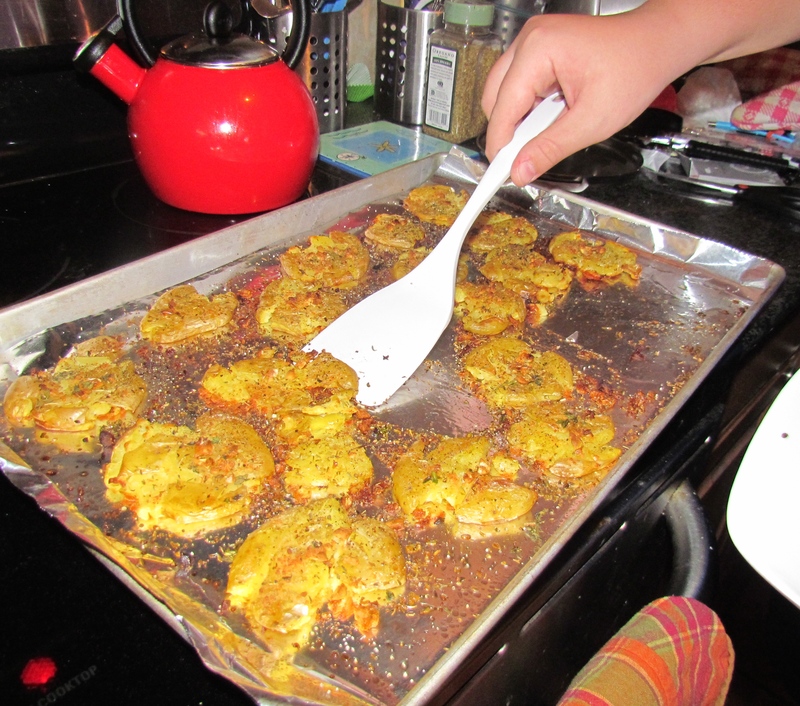 After the fillets are breaded they are fried in a shallow pan in some vegetable oil. In order to avoid the frying calories, I bake the chicken in the oven, an although you can’t replace the nice crunch from fried food, these oven baked Milanesas come out very good. Now for the side dish, once again down at home you get the Milanesas con fritas (with french fries). 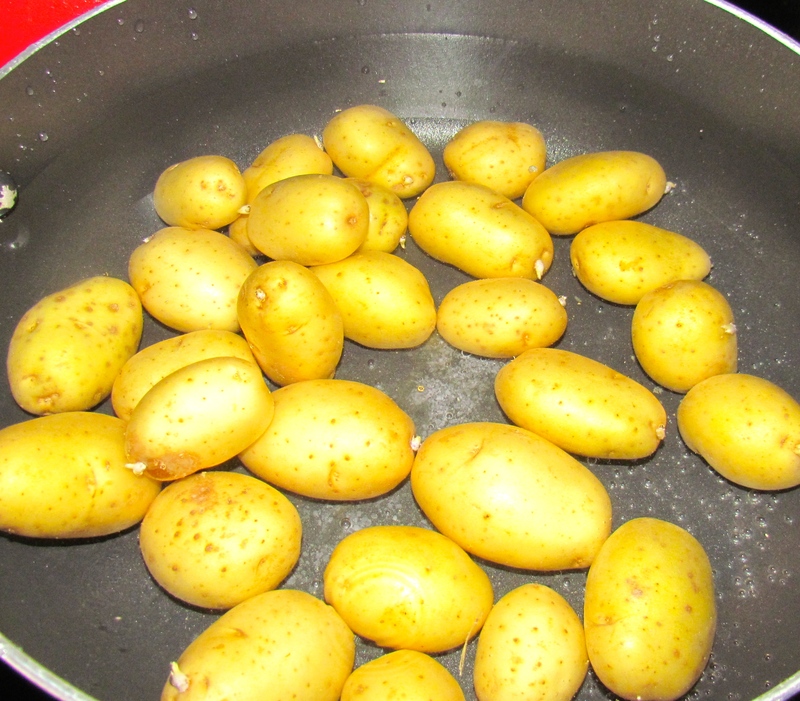 But, we are avoiding fried foods and going for potatoes with a twist. Sweet potatoes are also great for this recipe. 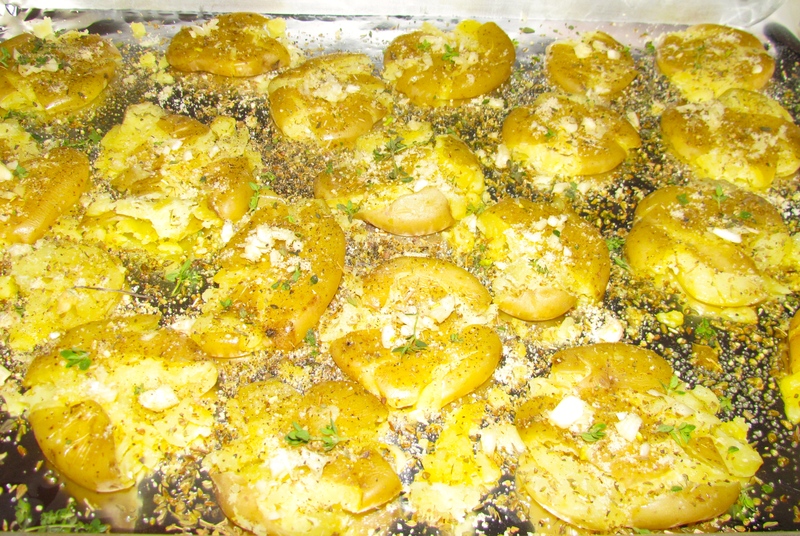 Bake in a 450 Deg preheated oven for aprox 20 minutes for a delicious crispy on the outside and soft on the inside potato treat.